Every One Know 7th April is celebrated As “World Health Day” & Whole World Will Celebrate it to Make This World Diesease Free. 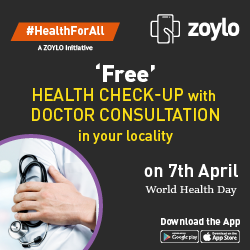 Zoylo The Online Consultation & Doctor’s Appointment Booking App is Offering The Free Consultation & Free Health Checkup on this World Health Day on 7th April. Free Blood Sugar checkup (RBS- Random Blood Sugar Test). You Will Get Free Tips For Doctors If You are Suffering From Any Of The Disease. 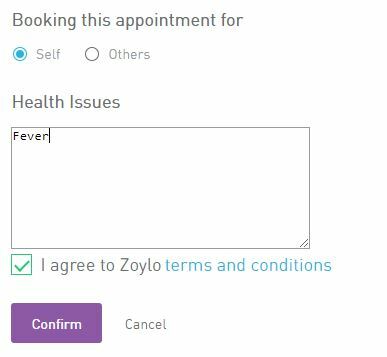 Doctor Consultation Rate Which is Goes as Higher as Rs.1000 in Cities , Zoylo is Giving You Chance to Get it Free With Just 1 Registration. Now its Upon You to Take Responsibility On This World Health Day to Make Your Self ,Your Family , Your Neighbour Safe From Disease. 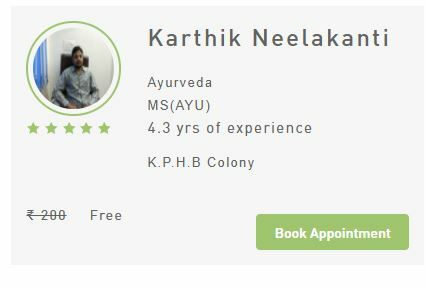 How To Get Free Health checkup From Zoylo ? 2. Now Select Any Doctor From The List & Click On Book Appointment. 5. Now On Next Page – Select The Patient Type – Like You are Visiting Doctor For Your Self Or For Other , Fill Out Details Of The Illness Like BP/Diabetes. 8. Enjoy Free Health Check up On World Health Day.